Hey NASCAR Ranting & Raving readers! 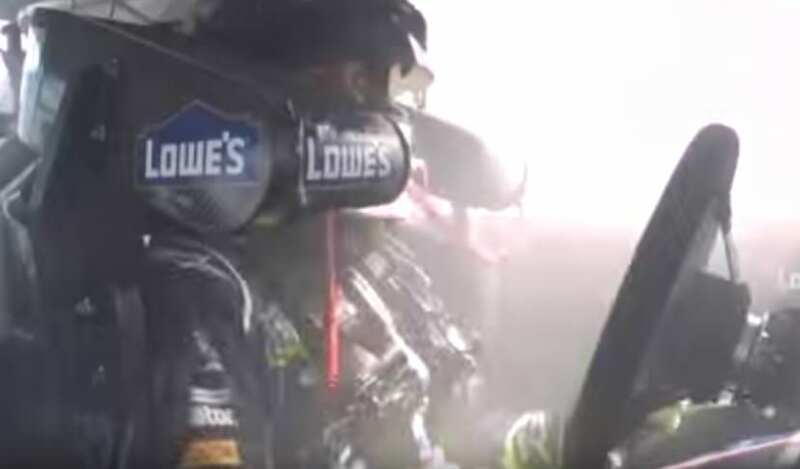 This week on Hot for NASCAR, my weekly video blog, I recap race weekend at Michigan and let fans in on a Q&A session Hamlin conducted through his Twitter account. I also address Red Bull Racing’s latest announcement concerning NASCAR 2012. I started a new segment on my video blog: Day in the Life of a NASCAR Pit-Reporter and this week I discuss the NASCAR K&N Pro East Series that competed at Langley Speedway this past weekend. And finally – Hot for NASCAR goes global! Find out why. 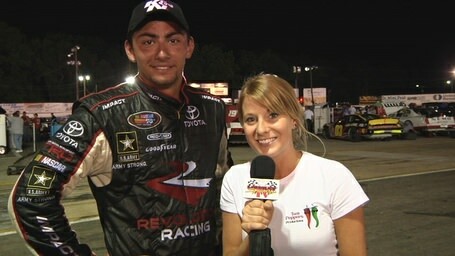 KAITLYN VINCIE is a NASCAR Home Track Pit Reporter at Langley Speedway in Hampton, Virginia for Langley Speedway TV. She is also the creator of HotforNASCAR.com and a weekly video blog contributor for NASCAR RnR. Follow her on Facebook, YouTube, and Twitter.